Information points, kiosks and cash-dispensers with fingerprint reader. 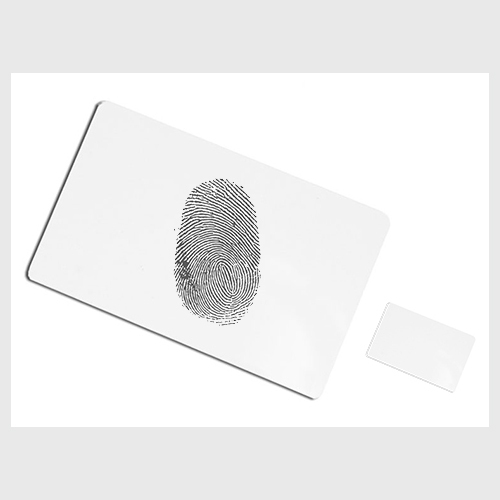 Fingerprint recognition to have access to a cash-dispenser or information point. Biometric fingerprint reader connected to a internal PC to control the access to a cash-dispenser and recognize unequivocally the user. 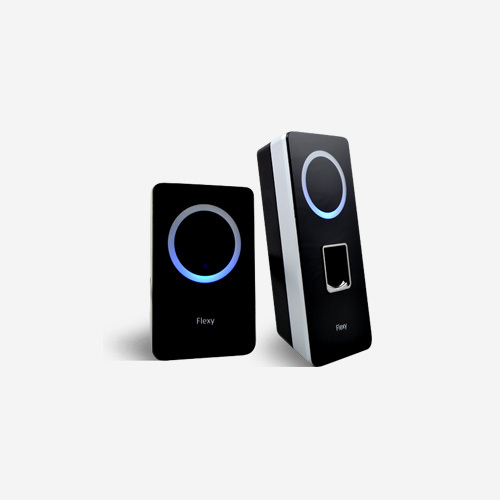 The most usefull reader for this application is fingerprint reader Nitgen FDU – fingerprint scanner for integration and direct connection to USB. PC component ideal for a kiosk. 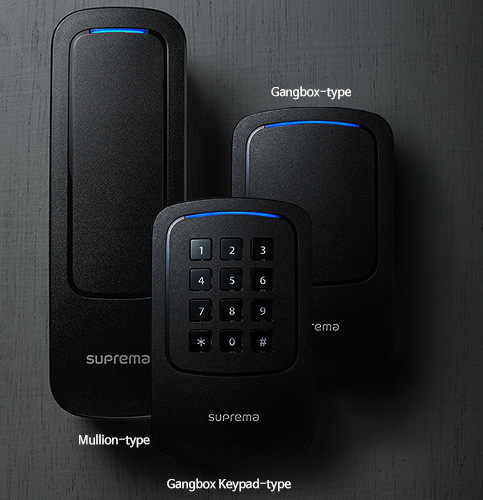 There is a wide variety for similar applications: fingerprint reader for game machines, fingerprint reader for vending machines, rechargeable machines, kiosks and so on.